If you are just starting yoga or want to learn better alignment and familiarize yourself with the poses, then this class is for you. This class is for beginner's brand new to the practice. The instructor will go slowly through the postures and offer all modifications. 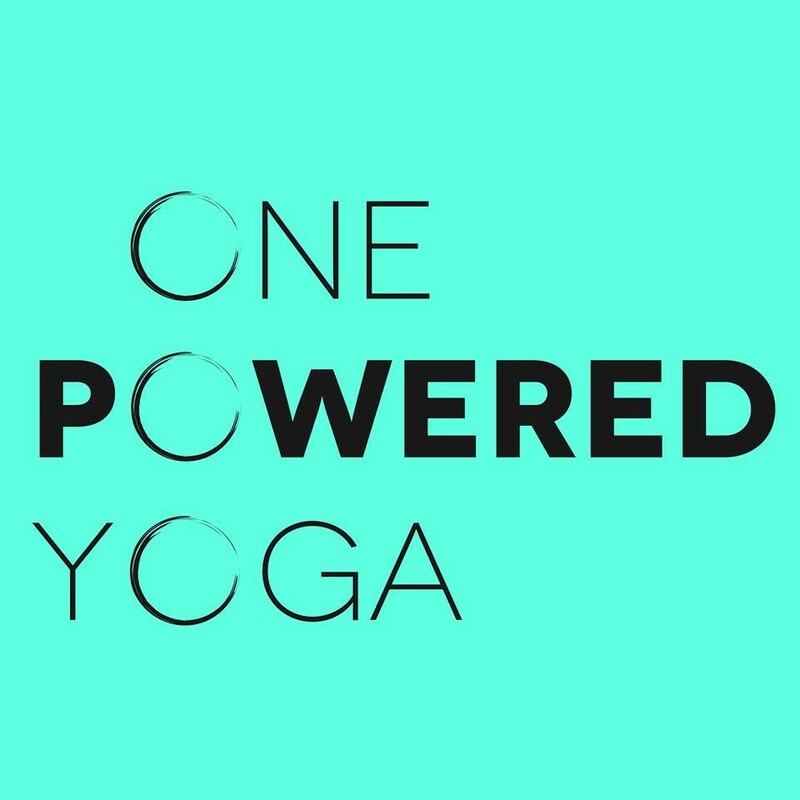 This class will give you the confidence to go to an all levels class and flow at your own pace. This class is NOT heated. There are no upcoming “One Powered Beginners” classes on this day.